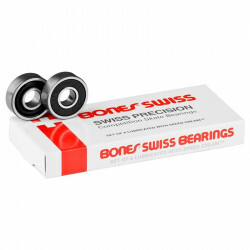 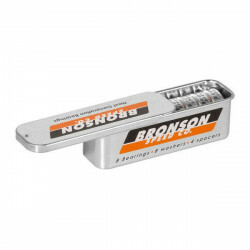 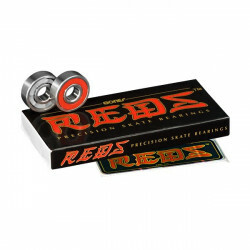 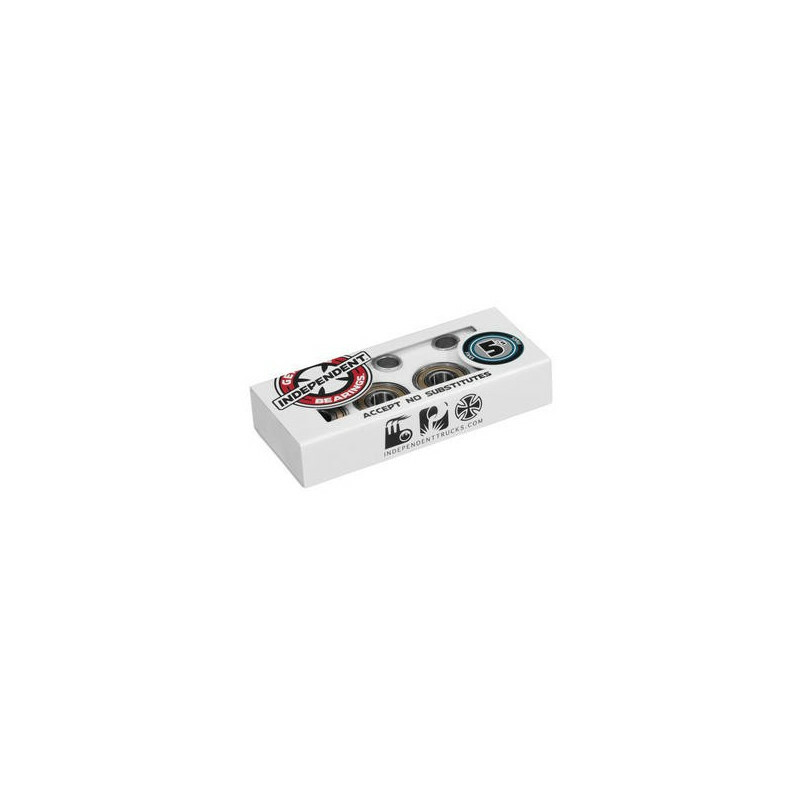 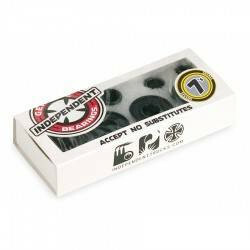 The Independent Abec 5 Bearings are durable, fast, and totally serviceable. 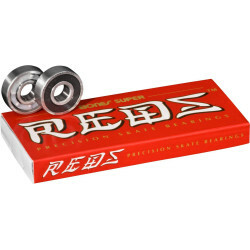 They feature a dust proof metal outer shield, open back, grit blocking cage, and stainless steel races and balls. 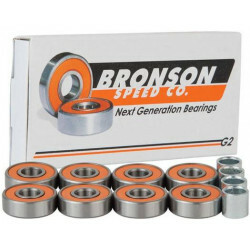 They come as a set of eight and include a set of speed rings and spacers.